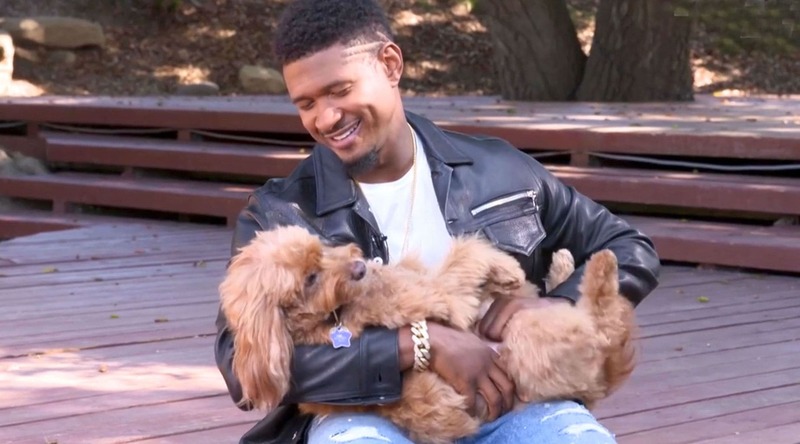 Usher won the pup in a charity auction back in 2012, spending $12,000. Proceeds went to Pencils of Promise, which builds schools and increases education opportunities in developing nations. 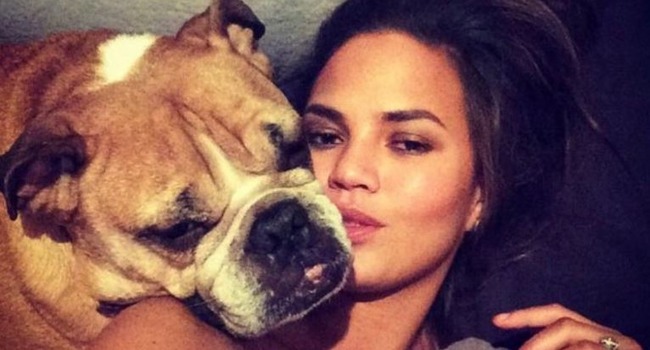 The “Ironic” singer’s pup is survived by canine siblings, Boogs and Circus. 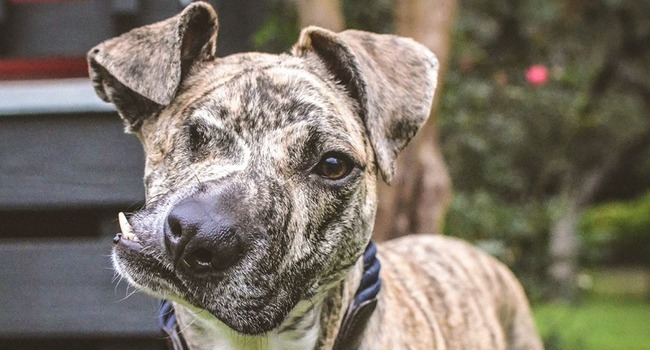 No one can resist this rescue pup’s expressive face! Even vegans can’t resist THIS Bacon! Former President George H.W. 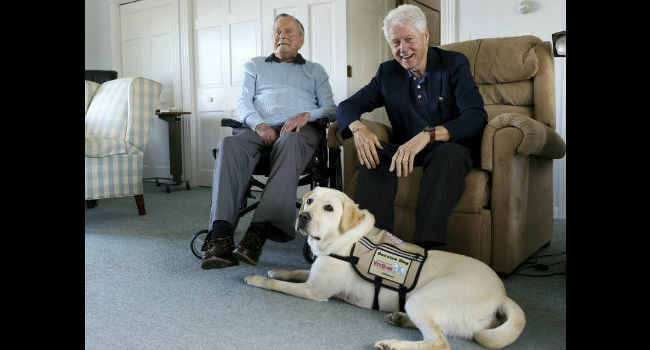 Bush welcomed a new family member to his Kennebunkport pack recently. His name is Sully. 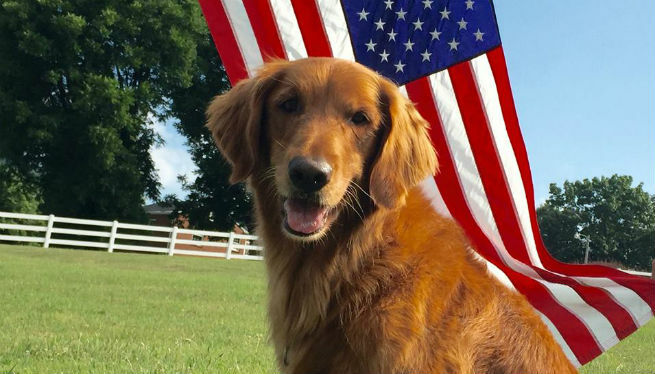 He’s not just Captain America, he’s a vocal superhero when it comes to animal rescue! 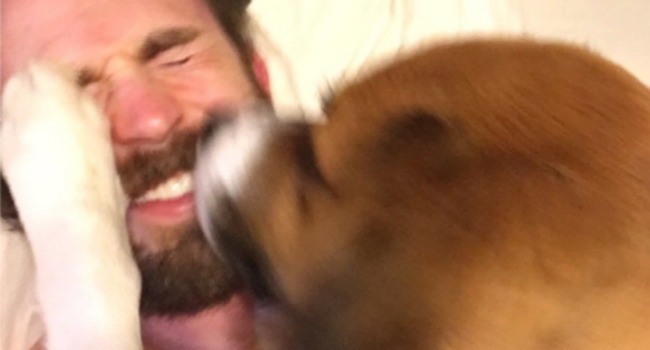 Check out Chris Evans’ touching tweet video for National Pet Day! 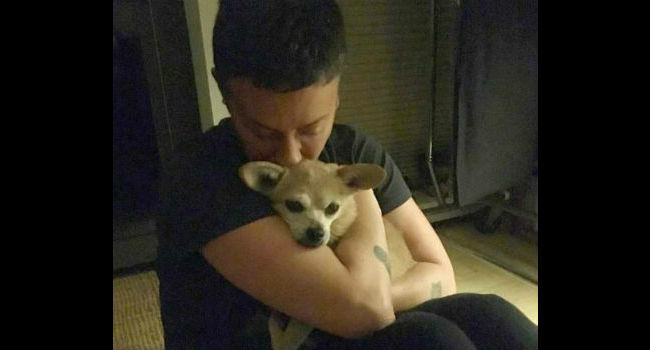 Adopted Adoption Video Awww! 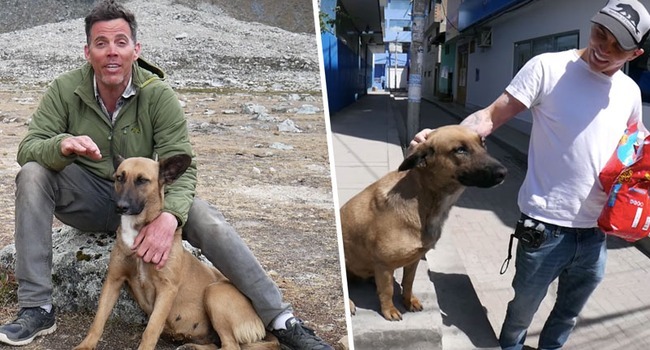 Before and After Dog Dad Dog News Entertainment Featured Forever Family Found Friendship Happy Ending Heroic Humans Inspirational Dog Videos International Rescue Video Social Media Stray Street Dog Video Wow! When Steve-O went to shoot his new YouTube Red show, “Ultimate Expedition” in Peru, he already had its street dogs on the brain. Then Wendy stole his heart. 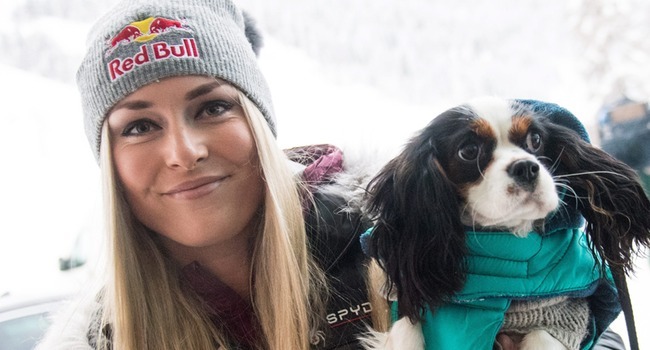 Pro skier Lindsey Vonn’s dog, Lucy, made for big laughs following the athlete’s long flight to South Korea.